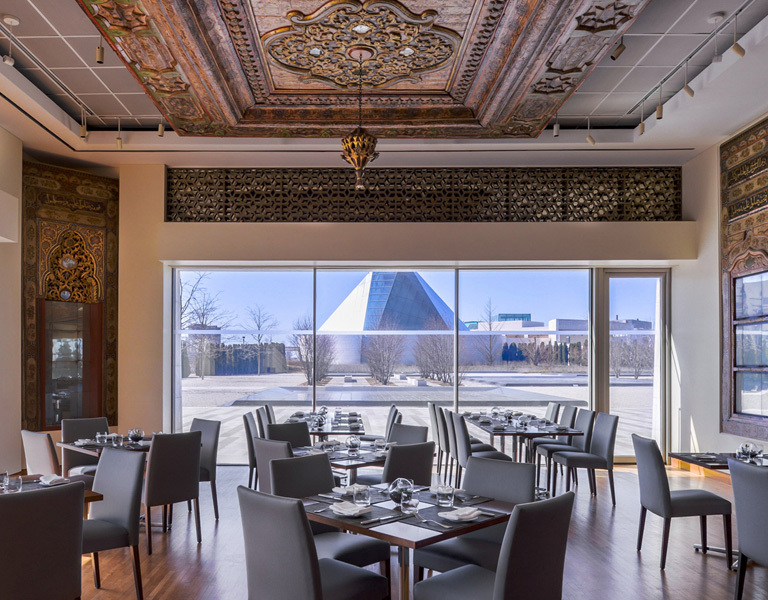 The stunning Diwan at the Aga Khan Museum offers a wide-ranging menu showcasing Chef McEwan & Executive Chef Ousmand’s innovative approaches to Middle Eastern, North African, and South Asian cuisine. 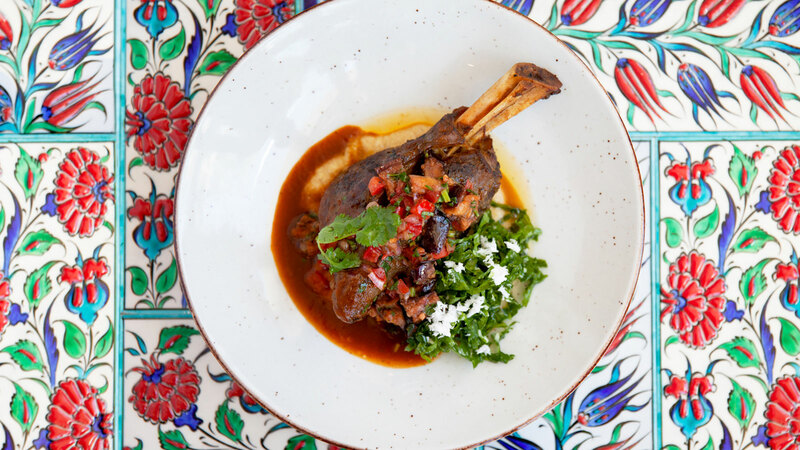 Here, mouth-watering cuisine meets hand-carved & painted works from the museum’s Damascus Room acquisition, delivering a unique epicurean adventure. 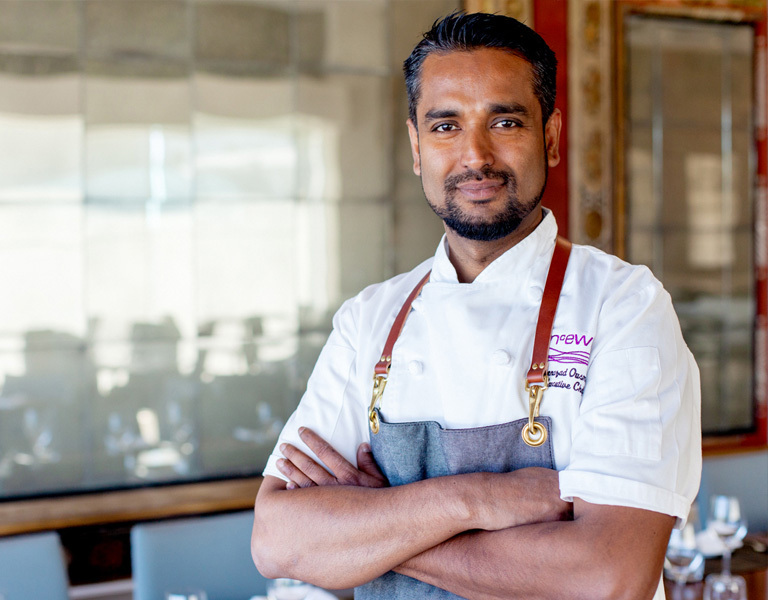 Chef Shen Ousmand is Executive Chef at Diwan Restaurant at the Aga Khan Museum and oversees all catering & grocery food service operations at McEwan. 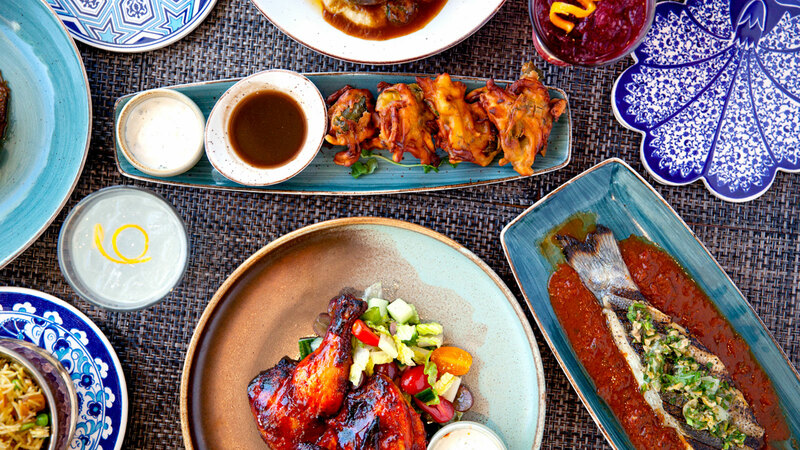 Growing up in Sri Lanka, Chef Shen offers an innovative approach to his seasonal menus which draw from Middle Eastern, North African, and South Asian traditions. Trained in classical French cuisine and North American techniques, Chef Shen joined the McEwan Group team at a young age. 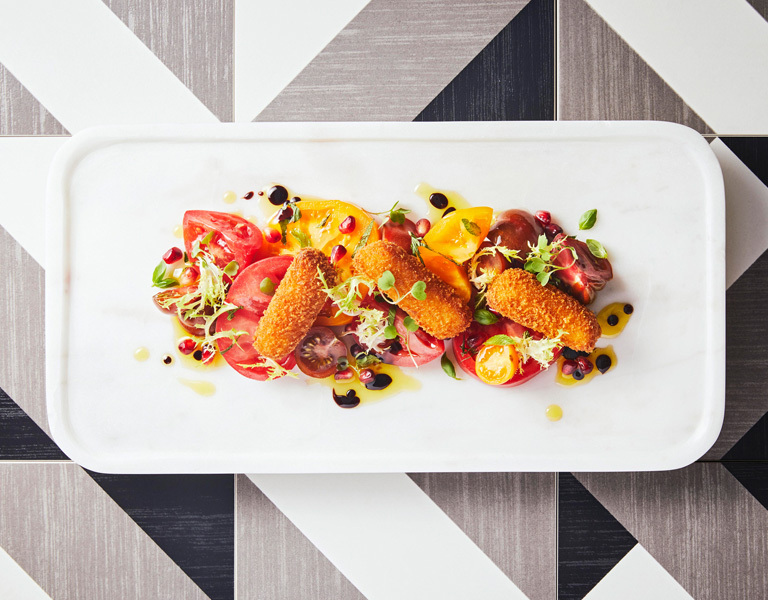 Chef Shen first learned the culinary ropes in the Bymark kitchen where he honed his natural skill. From there, he was promoted to head chef at McEwan’s gourmet grocery & catering division where he elevated the gourmet offerings with his global flare. Chef Shen’s creativity and dedication to quality made him the perfect fit as Executive Chef at Diwan where his dishes are infused with the flavours of his home, Colombo, one of South Asia’s most diverse cities, served in a style that encourages the multisensorial and sociable dining experience like that of his youth. 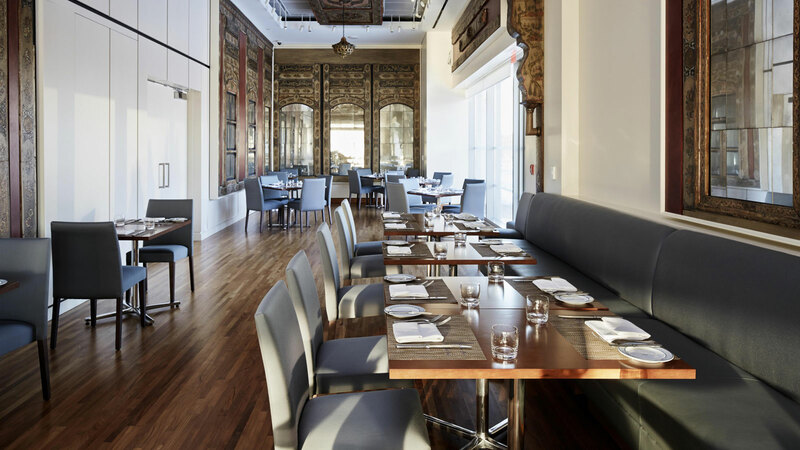 Enjoy a feast for the eyes and the palate at Diwan with stunning architectural backdrops & unique menus for every event. I consent to receiving this email newsletter from the McEwan Group.